Good day elegant ladies and gentle men. 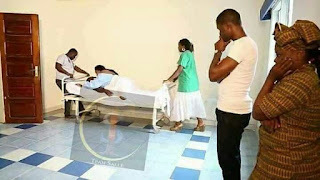 The question is what will make a married woman do this shameful and sinful act? But what will make a married woman do this, regardless of her dignity and pride as a married woman ? Likewise young girls to married men, What are their gains?